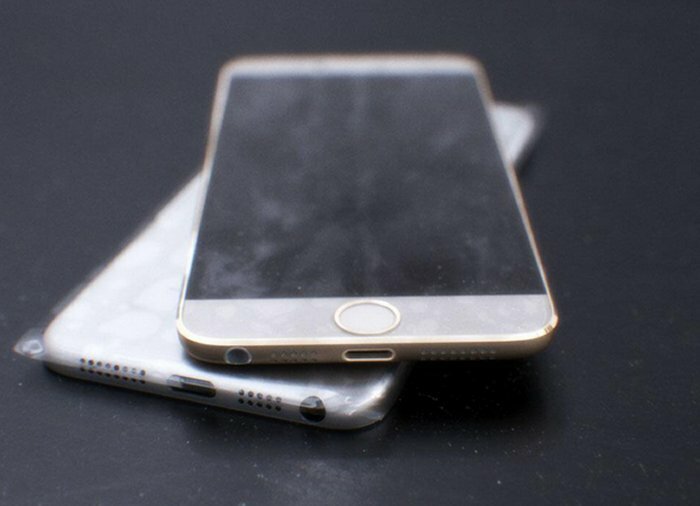 Could This Be Apple's iPhone 6? 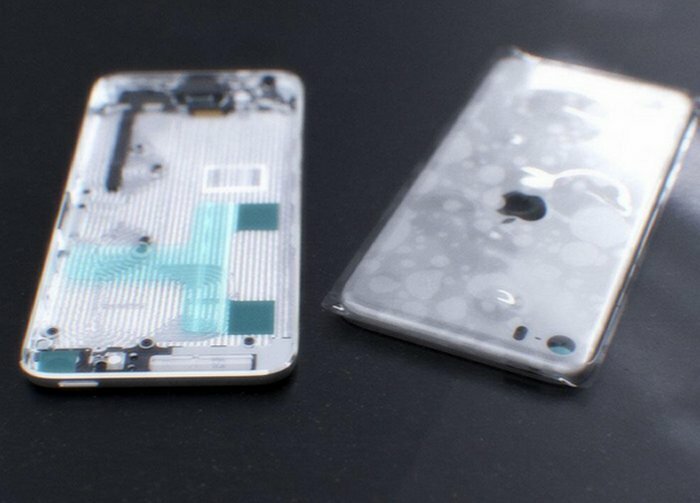 Could This Be Apple’s iPhone 6? Sonny Dickson, who has been the source of several legitimate leaked photos, has leaked pictures allegedly revealing the Apple iPhone 6. The actual source of the photos is a Twitter account, @mornray886. One of the photos shows what appears to be the front screen of the iPhone 6, with smaller bezels on the top and bottom, and very thin bezels on the side. As you can see, the TouchID fingerprint sensor keeps the same look. This all looks pretty legit and if it is, the next-gen iPhone will have a larger screen than the 4 inches on the current model, and will be thinner than the iPhone 5s too. That goes along with previous speculation that calls for the iPhone to be available with two different screen sizes this year, one measuring 4.7 inches and the other 5.5 inches. Some other leaks have shown an extremely thin 6mm casing for the iPhone 6, and that might end up being named the Apple iPhone Air. Several who are close to the project say that the next-gen iPhone does look like a mash up between the iPad Air and the iPod touch. Take it with a grain of salt for now.